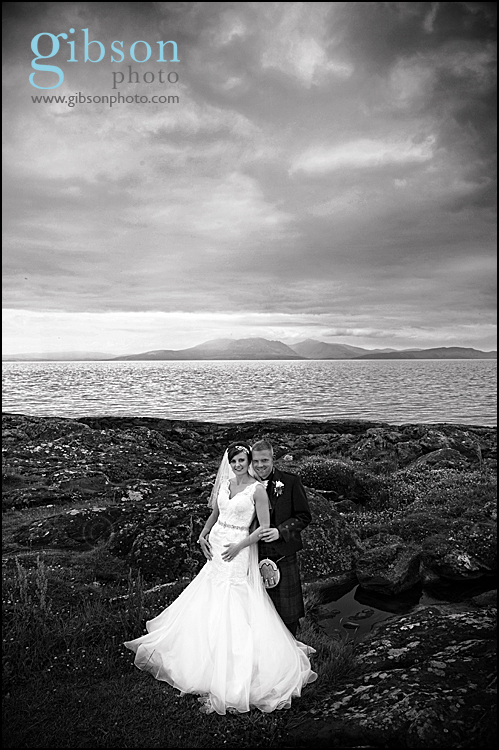 Seamill Hydro Hotel Wedding Photograph at Porten Cross. Allison and Garry wanted to go to the nearby Porten-cross for some photo’s on their special day at Seamill Hydro Hotel and here is one of my favorites from this very happy couples big day. Categories: General Photography Posts, Seamill Hydro Hotel Weddings, Wedding Photographer Ayrshire and Glasgow and Wedding Venues. Tags: Ayrshire Wedding Photographer, Glasgow Wedding Photographers, Seamill Hydro Hotel wedding photographer, Seamill Hydro Hotel Weddings and wedding photographer Seamill Hydro Hotel.